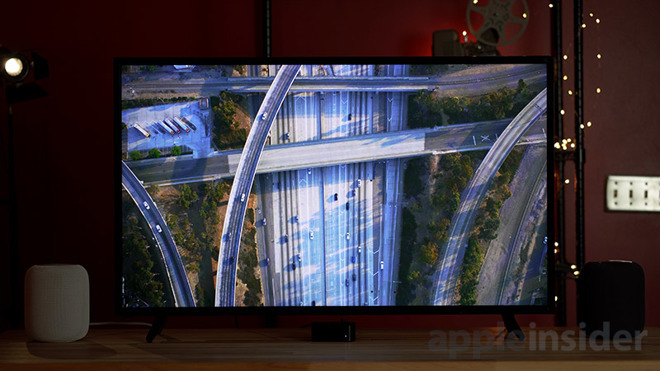 Apple TV 4K gets long-awaited support for Dolby Atmos surround sound in the second tvOS 12 beta release, but developers testing the feature will have an extremely limited selection of content to choose from. Atmos support is finally here. 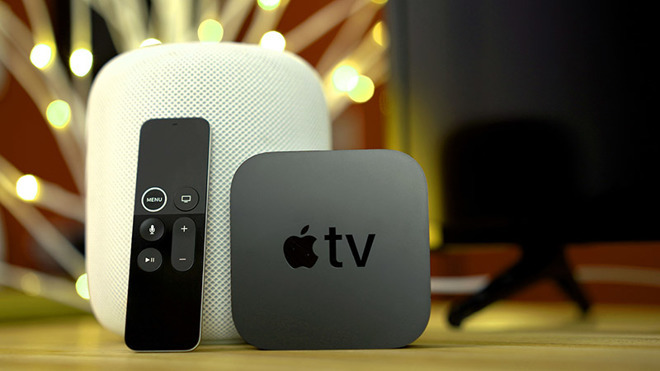 After teasing support for the Dolby's latest surround sound technology, which adds sound channels above the viewer, Apple is making the feature available to developers with Apple TV 4K in the latest tvOS 12 beta release. As previously announced, members of the general public will gain access to Atmos and a slew of other new features when the operating system arrives this September. When we updated our Apple TV 4K test unit to tvOS 12 beta 2, there were no easily apparent changes in the system's audio settings. We decided to test the unit with a working Atmos surround sound system. 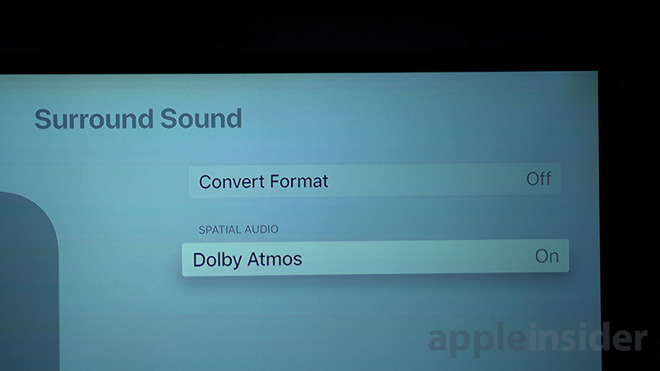 After plugging the box into an Atmos-equipped Onkyo receiver, the Apple TV 4K recognized the new audio hardware and automatically enabled a setting for Atmos sound. Unfortunately, browsing through a long list of recently released movies in iTunes revealed no films with Atmos support, meaning Apple has yet to update its library. Heading into the Netflix app, we went through a list of films known to support Atmos on Xbox One X, but again no Atmos support appeared. As a final test, we opened Apple Music and, surprisingly, Apple TV 4K output audio through all speakers, including the Atmos units mounted to the ceiling. Now that Atmos is officially working, we hope iTunes and other apps add support sooner rather than later. At WWDC, Apple showed off the ability to view the location of each Aerial Screensavers as it played onscreen, but unfortunately that feature still doesn't work in beta 2. However, the latest seed allows users to swipe on the Siri Remote to switch between screensavers. 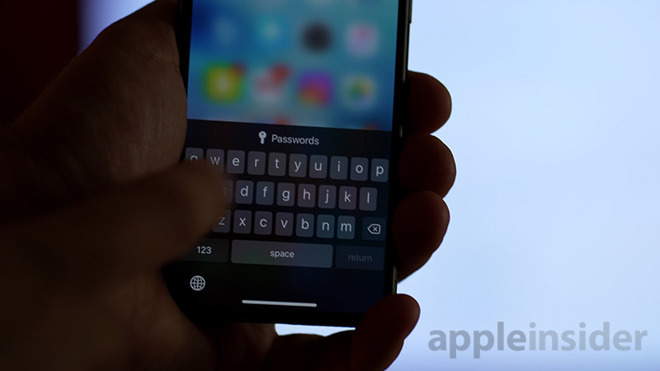 Apple also introduced a new feature that hands off password input to your iOS device or to guest devices when their phone is near the Siri Remote. We tested this out on tvOS 12 beta 2 by signing into the Photos app, which prompted us to sign into iCloud. When tapping the popup, we simply pressed the "Passwords" icon and Face ID autofill did the rest. Password autofill also worked when logging in to an Amazon account, but instead of an icon we saw two emails that had corresponding passwords saved to our iCloud keychain. Selecting the correct email automatically populated our login information, a huge convenience if you use safe, long computer-generated passwords. Lastly, we experienced a few issues in the first beta that would cause our Apple TV to randomly exit out of applications when pressing the Menu button. Apple has fixed that in the second beta.